Dolphin team feel proud to say all our staffs are happily working hard for a higher success rate generated from our data recovery tools and a greater success from all our honored users. Most staffs in our company are engineers and our happy thing is each little progress within our research and development of new data recovery tools and solutions or even a fix to the bug reported from the user or even a simple new feature request met quickly to help with clients’ daily data recovery cases. Our life is simply a cloud of codes, drivers, circuit, test, debates between engineers, etc but we never feel boring and we have always met new challenges and new stuffs to overcome and learn and this makes life never simply repeated and finally you get great feeling of achievement. We feel happy when users use our remote support or forum suggested solution or reseller and other users’ help and finally fix their cases and get their investment back by one step closer. 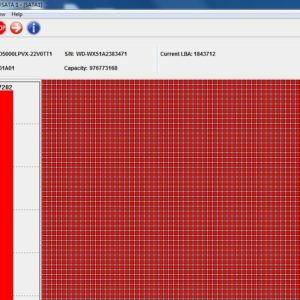 We feel happy more and more Dolphin users are sharing their valuable data recovery resources within the Dolphin technique support forum and they are helping each other. We are happy and proud users are recommending their friends to Dolphin data recovery tools and the Dolphin family is becoming bigger and bigger. We are really happy when we can do more than users expect. We are always trying the highest level of data recovery tools and solutions to our clients! Dolphin Data Lab never wants any of our clients to waste the time and money with our tools and we are always trying to the best efficiency to fix all problems or create all the new possible feature requests from users. Data recovery is not one simple traditional field where users can simply get the tools and use them without even support. 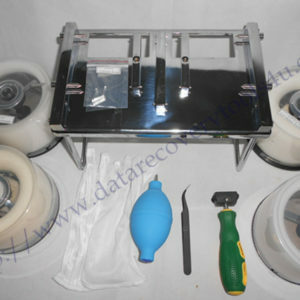 A highest level of data recovery tool means not only the tool itself, the more it means are the support and technique documents and the future upgrade and the company culture. Dolphin developing team spends a lot of time to write all codes, design and manufacture hardware and combine the soft codes and hardware and keep testing on new drives and new problems. This whole process is not a small cost to create all functions and tools properly and need to keep investing in it. We created the most competitive and real price system to reflect our hard work and the value contained in the tools. Most users can win their investment back in a short time and start to earn. However, some bad people are always trying to steal others’ work and sell some data recovery tools at very low prices and these guys and suppliers want to make quick money and then throw their users to the air. We do call all people who are serious in data recovery business to fight against such kind of suppliers and protect your own benefits for the long run. For those who are new to this field, they should consider more on all above things. 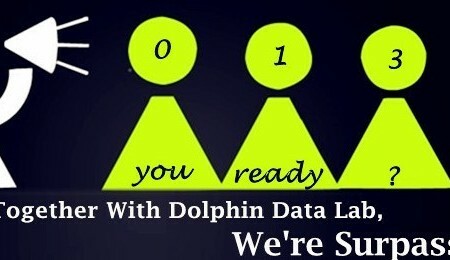 Dolphin Data Lab will keep the high level of support and tools to our users for forever!